Rebecca is a Registered Social Worker with the Ontario College of Social Workers and Social Service Workers. 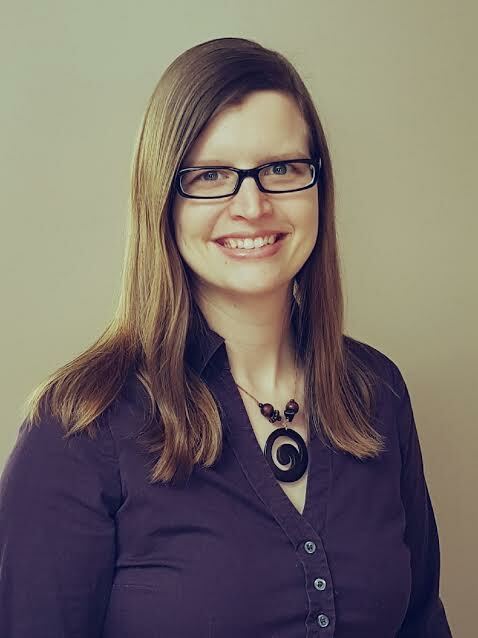 She holds a Master of Social Work degree from Wilfrid Laurier University, and has 10 years of experience in the mental health field providing counselling and training in the community. Rebecca assists individuals experiencing anxiety, depression, and those who have experienced trauma. She combines her calm and welcoming demeanor with evidence-based approaches including Cognitive Behavioural Therapy, Dialectical Behaviour Therapy, Exposure, Relational Therapies and Mindfulness. She works with adolescents and adults, and welcomes members of LGBT+ communities.